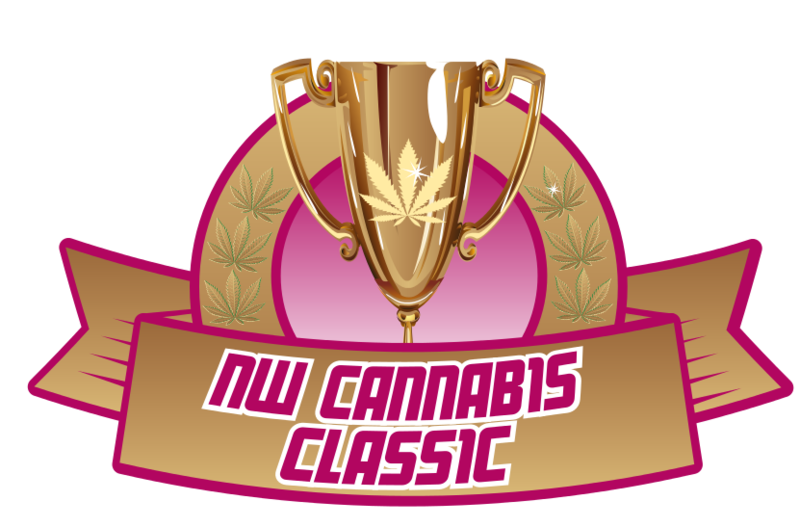 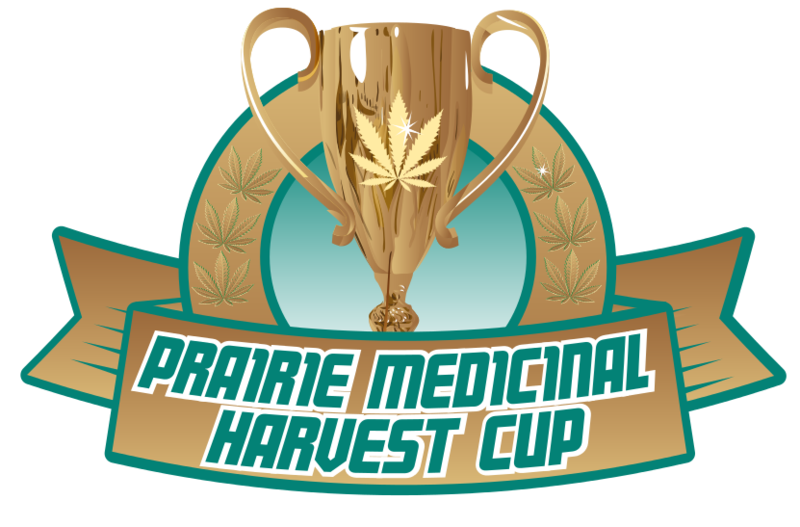 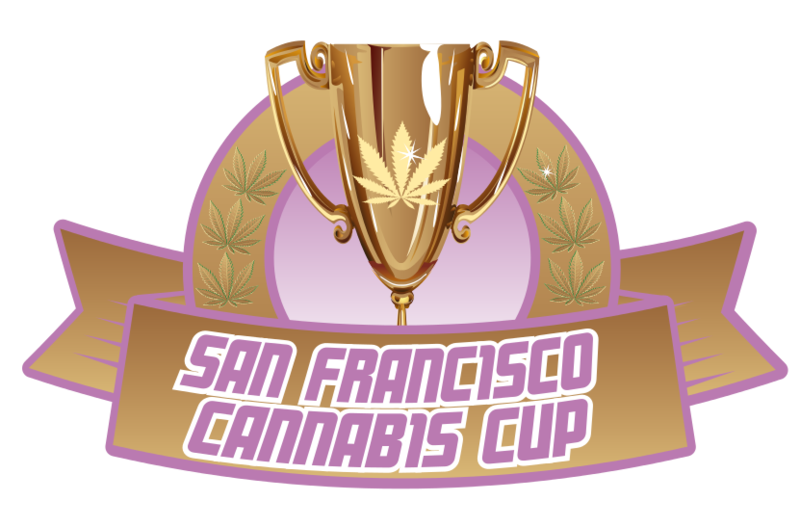 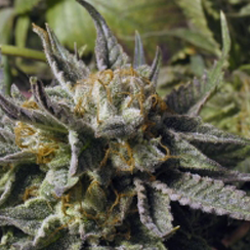 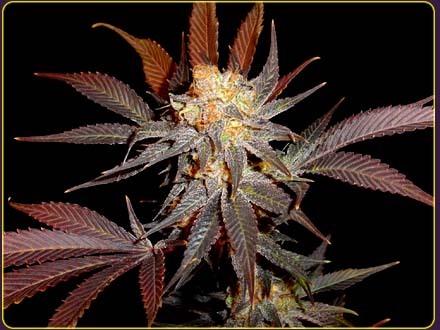 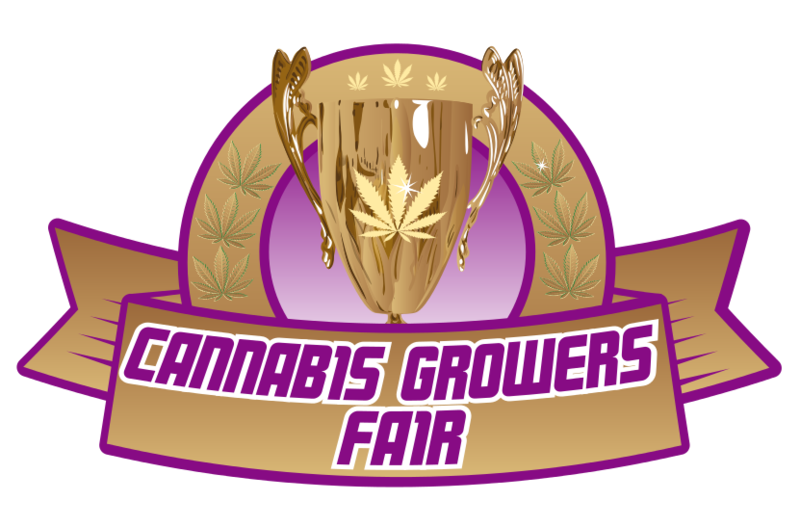 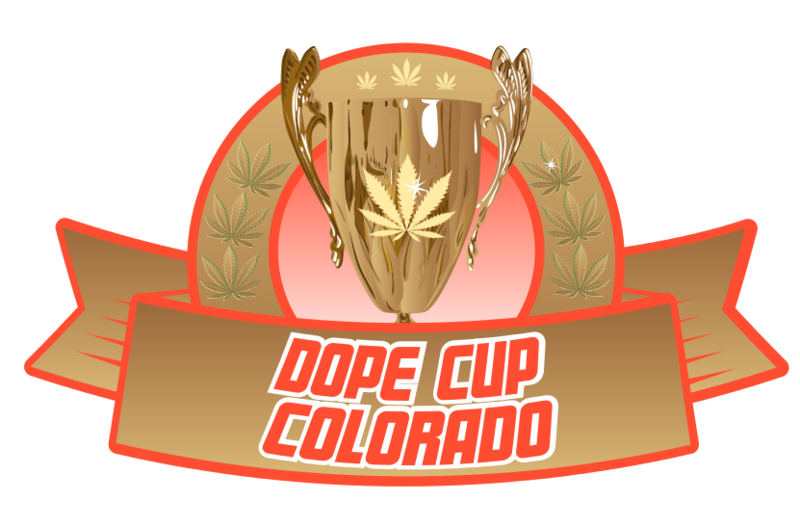 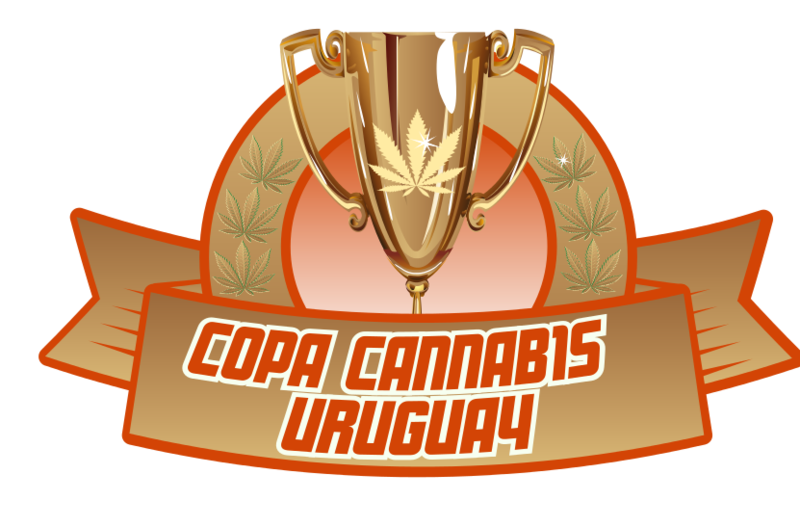 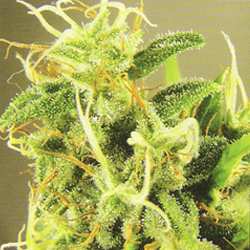 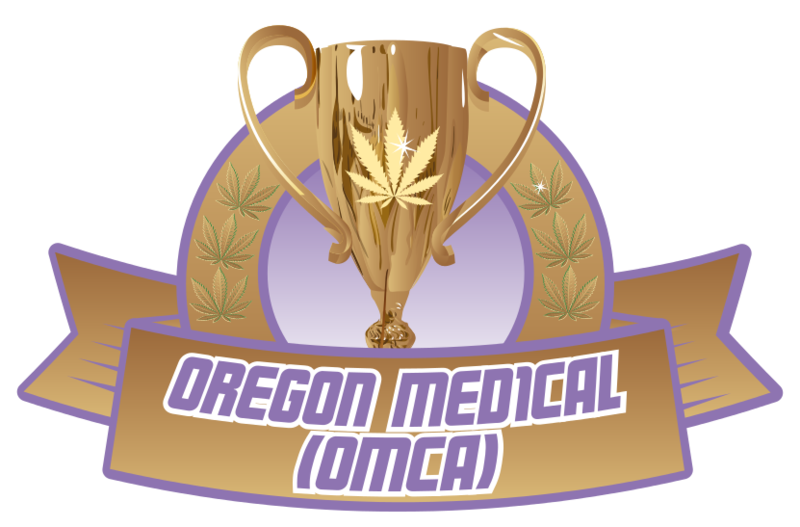 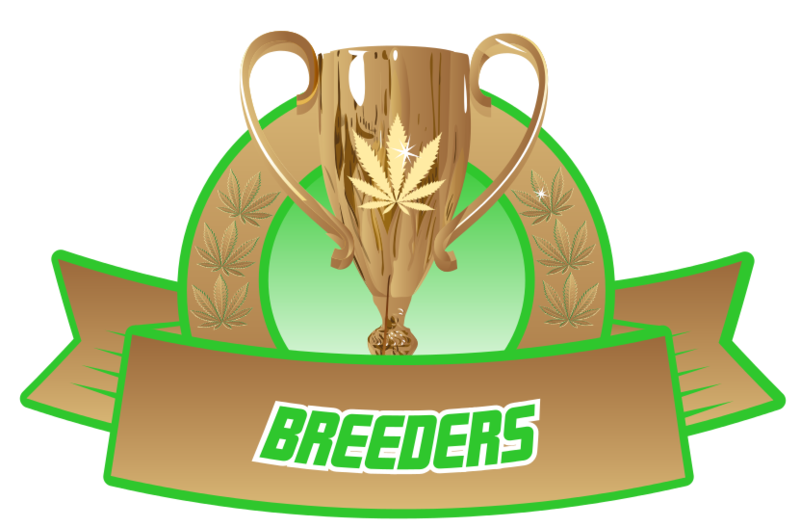 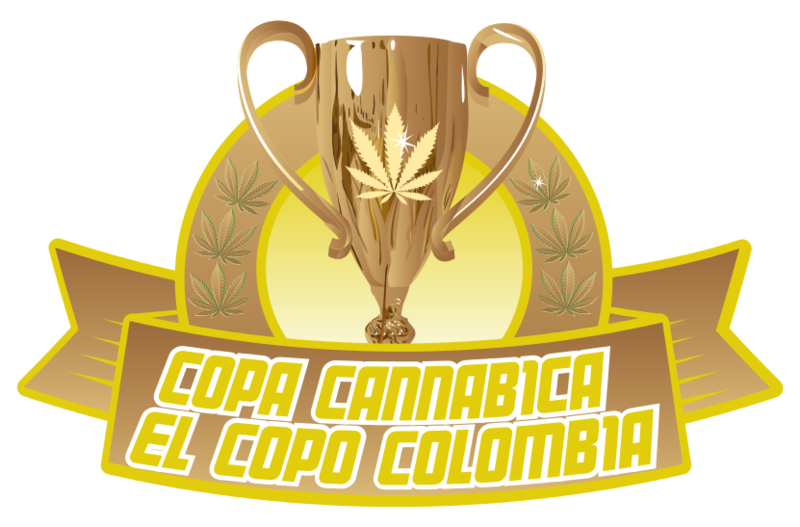 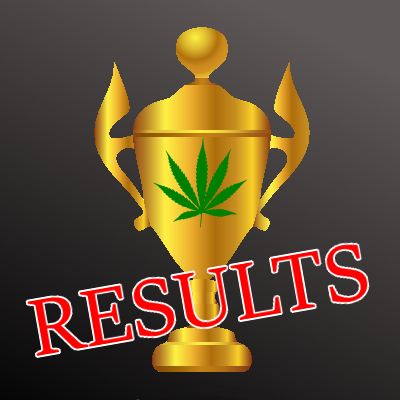 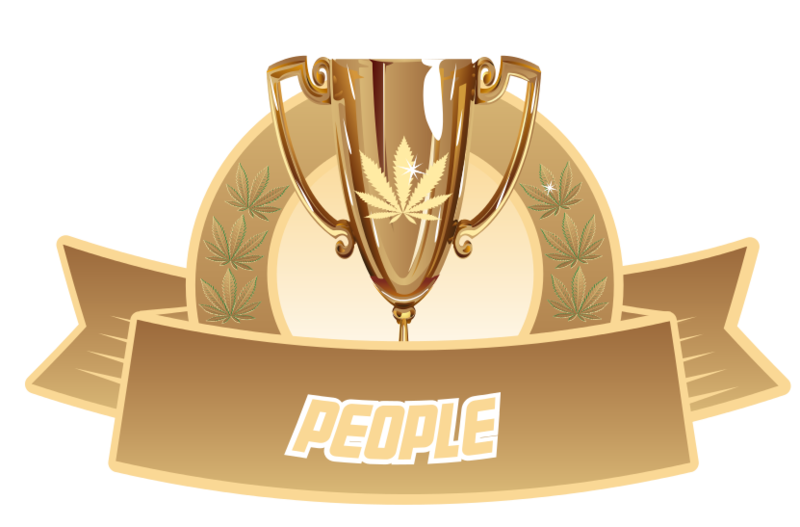 Cannabis Cup Winners - Home Of The Winners! World Wide Cannabis & Hemp Festivals. 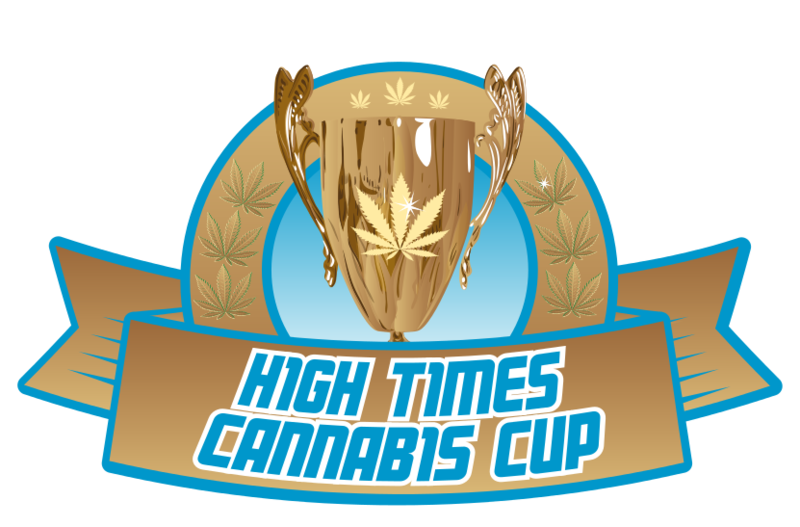 Reports, Pictures & Results of the High Times Cannabis Cup, the Tokers Bowl, IC 420 Growers Cup, Spannabis, High Life Hempfair, San Francisco Cannabis Cup, Nimbin Mardigrass, OMCA and other Hemp Festivals World Wide. 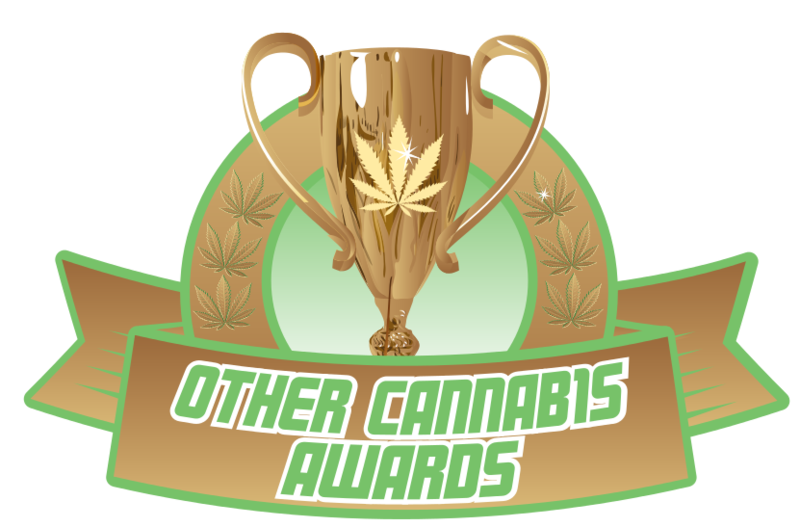 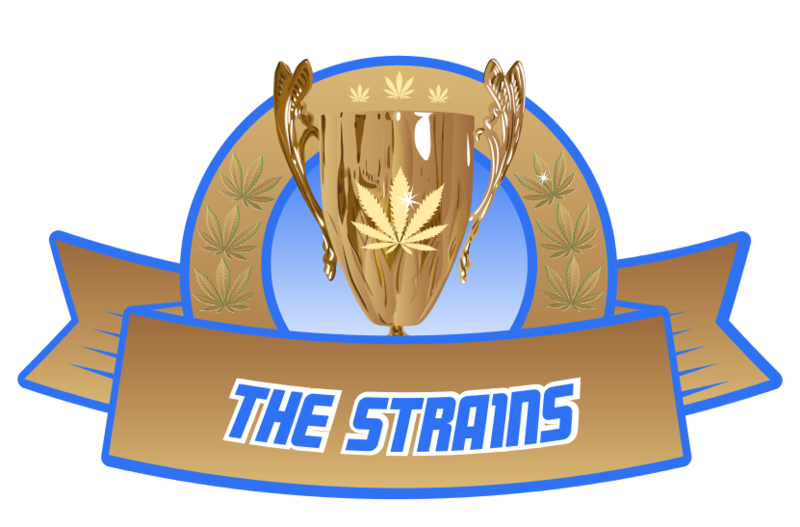 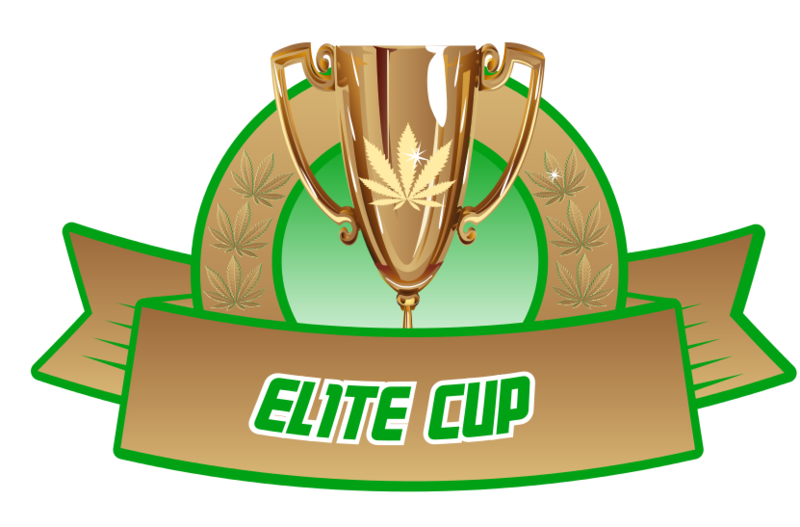 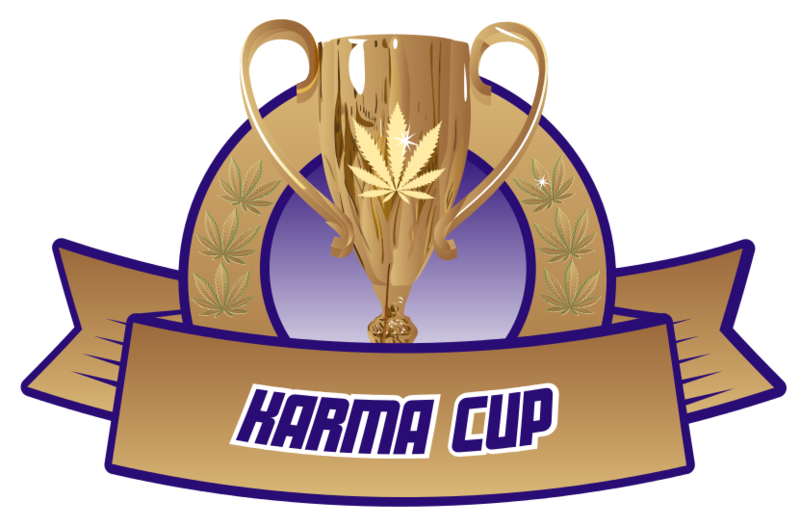 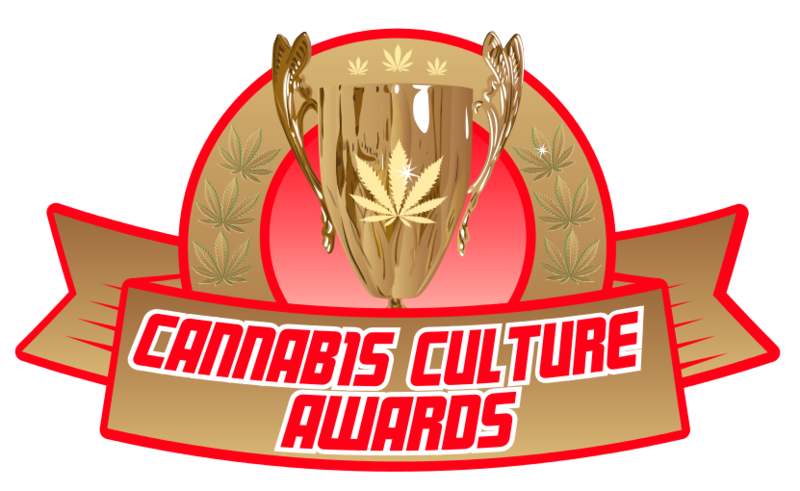 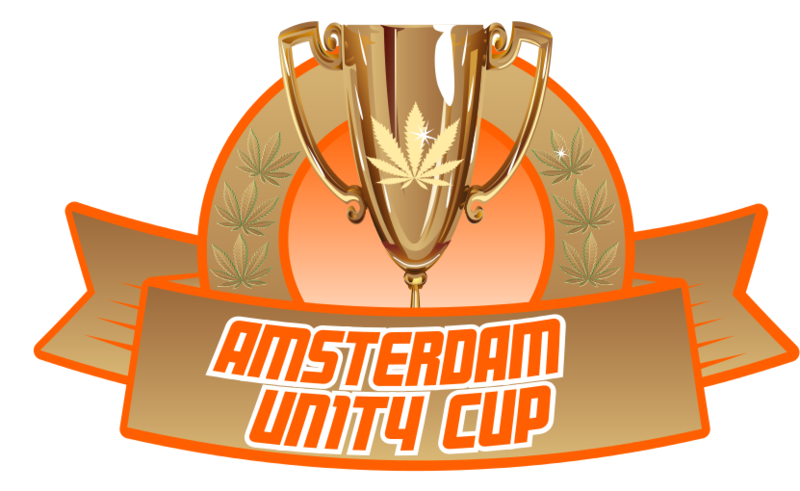 Discover the latest on the Cannabis Awards; European and American prizes; the Spannabis Champions Cup, the High Times Cannabis Cup, the Highlife Cup, IC 420 Growers Cup, Medical Cups, Hemp Awards, Glass Cups, 420 Product Cups and more.